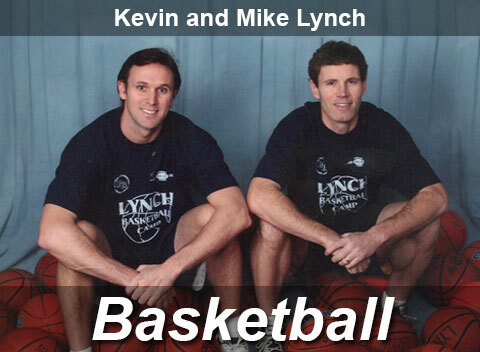 Kevin & Mike Lynch have been conducting premier basketball camps in the Minneapolis/ St. Paul and Twin Cities metro areas, and some outstate Minnesota locations, since 1992. Whether your child is an experienced player or a relative beginner, while at Lynch Basketball Camps, they will improve their game, learn techniques of what to work on in the future, and have fun!! Tennis is a lifetime sport so start your kids off right. We offer professional, high-quality tennis camps throughout the Twin Cities of Minneapolis & St. Paul! Based in Bloomington, MN, we also offer private tennis lessons by a certified USPTA Tennis Professional. Don't just take our word for it. Check out what other satisfied parents have to say about Lynch Athletic Camps. 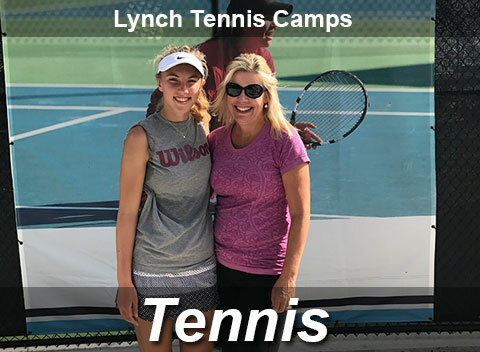 Backed by more than 20 years of experience, Lynch Athletic Camps offers basketball, tennis, and sports summer camp to athletes from beginner to advanced levels, all taught by an experienced and professional staff. Based in Bloomington, Minnesota, we provide young athletes with a safe and fun environment for them to develop as players while new making friends. Our passion is athletics and we want to share that same love for sports with the next generation of athletes. Contact us in Bloomington, Minnesota (Minneapolis/St. Paul area), to learn more about our basketball and tennis athletic camps.